Jorma Kaukonen has been a force in rock music for more than a half-century. 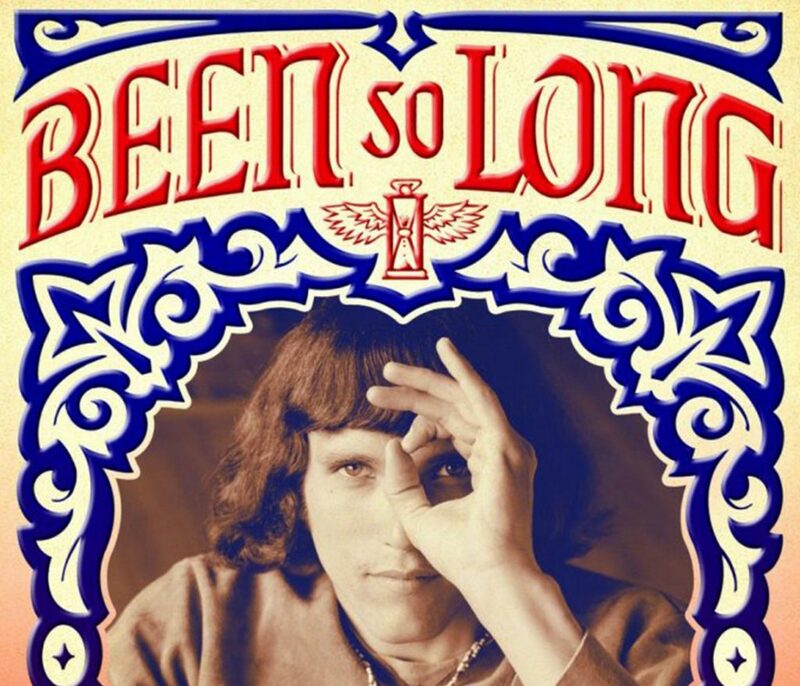 A founding member of two groundbreaking bands – Jefferson Airplane and Hot Tuna – the singer-guitarist has just released his new autobiography, Been So Long: My Life and Music. Kaukonen’s guitar work with the Airplane helped define psychedelic rock guitar; at the same time, his “Embryonic Journey” instrumental has become a folk rock classic.